There were plenty of preemptions and repeats over the Thanksgiving week, but several of the sci fi / fantasy shows that did have new episodes managed to climb up the charts. The Walking Dead mid-season finale was the Number 2 show on the cable charts but it was the Number 1 scripted show across the cable and broadcast networks for the week as usual. And more people than usual stuck around for the The Talking Dead–probably because they wanted to hear more about that wild episode–and it climbed to the Number 3 slot among cable shows for the week. 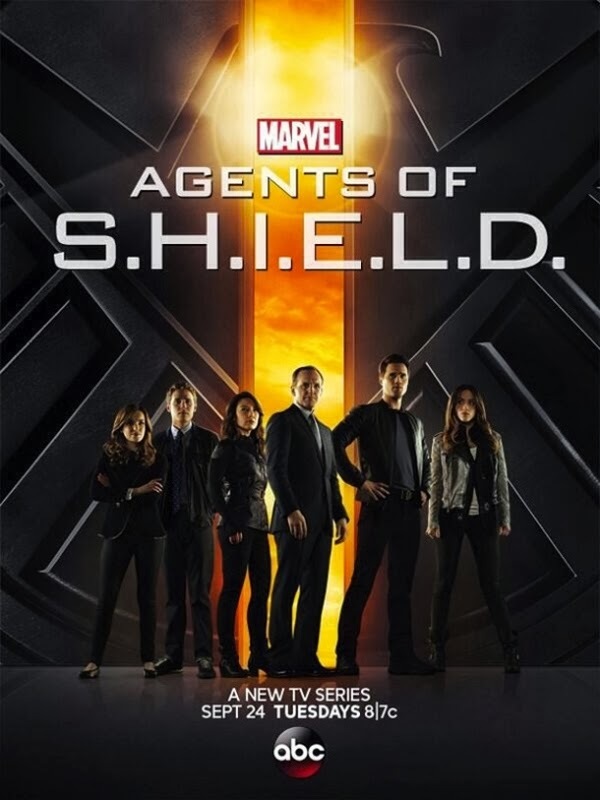 Agents of SHIELD has definitely turned its fortunes around the last few weeks and it moved up to the Number 12 slot on the broadcast network charts based on the ratings in the 18-49 demo. It also crept into the charts based on total viewers reaching the Number 19 slot. Person of Interest entered into the ratings charts, landing at the Number 19 slot for the week. And it climbed up in the charts based on total viewers, rising to Number 7 for the week. Almost Human made an appearance on the DVR gains chart for the week of its debut. That one has dropped out of the Top 25 ratings chart and I don’t expect it to find its way back there any time soon.